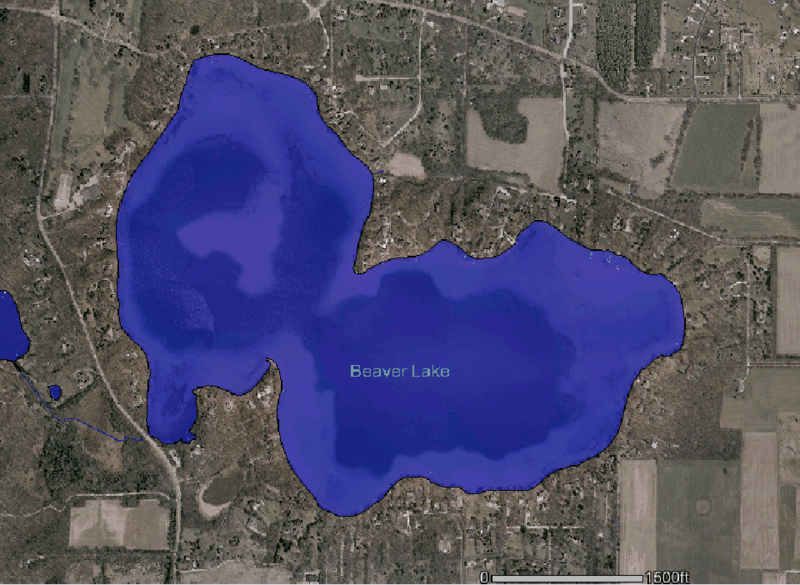 Beaver Lake is one of the more private and prestigious lakes in the Waukesha County Lake Country area. 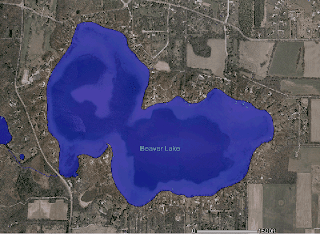 Beaver Lake is surrounded by the North Lake, Town of Merton and Chenequa communities. Beaver Lake has a public access off of Hwy. 83, but it is a carry-in access so the only visitors are canoers and kayakers. The water is very clear and the lake has a beautiful teal hue. Most of the homes on this lake are large stately lake homes but there are a number of newer construction properties as well. Good fishing for Northern Pike, Bluegill, Smallmouth Bass, Crappie and Largemouth Bass. 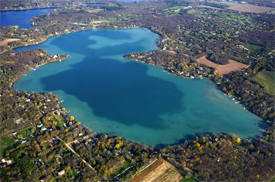 Waukesha County's LAKE COUNTRY - A place to gather & talk about living on the lake, wanting to live on the lake, and desire adventures at the lake. If you are thinking about buying waterfront property in the Lake Country of Waukesha County in Wisconsin call LISA BEAR - REAL ESTATE IN WAUKESHA COUNTY! Call me today and find out how I can help you buy or sell your home smoothly and efficiently. Proudly Serving Waukesha Country and Lake Country Wisconsin,the greater Milwaukee metro area including:Jefferson,Dodge, Washington,Walworth,Milwaukee & Dane Counties. Yes you can really see the 'teal' from up there but the other fish are too small. 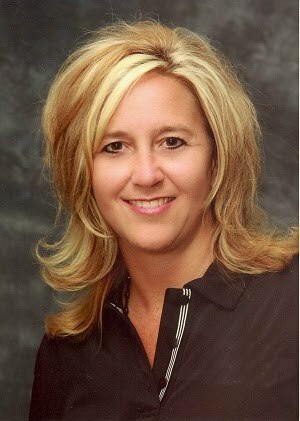 Lisa, this is a great looking, very large lake, and bet the homes surrounding are beautiful as well! Looking for free analysis of the value of your home? Find WI real estate agents and Oconomowoc real estate on ActiveRain.